 The City of Austin Community Registry is an important communications tool for neighborhoods and others to be notified of issues relating to their area. Registration provides a means for notification of upcoming zoning issues.Boundaries for community registry are not standardized and can take the geography desired by the registrant. This dataset lists all registered lobbyists with the City of Austin.